The birth of a newborn is an experience with little rival; a life changing event that deserves to be beautifully documented. I'M amber, and I'd love to tell your story! 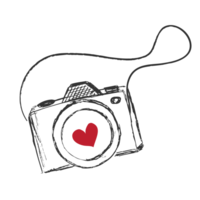 I have a heart for capturing birth stories and documenting life as it happens here in the Metro Atlanta area. As a lifestyle and birth photographer, my goal is to provide you with images that reflect the beauty of your birth story and the details of your life. Those details can range from Lego building and jumping on the bed to a 'because it's Wednesday' lunch date and a whole host of adventures in between! I hope you'll stay awhile to learn more about my lifestyle and birth photography sessions and to share what is unique to you during this season of life! If you're ready to chat, fill out the contact form below, and I'll be in touch with you soon! "We are so incredibly thankful for YOU!!! I didn't feel so pretty, but seeing the pictures makes me want to just cry! "You have no idea how much comfort you brought us!!! 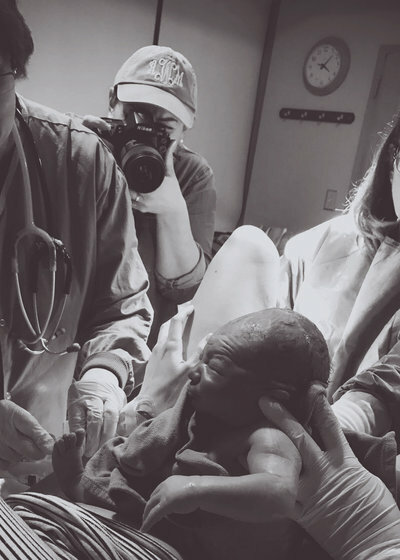 It's the first time I was excited about the birth experience again and not terrified of it. You are such a blessing!!!" "You did an incredible job. You have such a gift and talent, and I'm just so blessed and honored to know you! You are my current hero for capturing something so special." "Our pictures are awesome!!! Thank you! I don't know how I'm going to choose some to print, because there are so many that I love!" "I just got the images back, and I love them!!! I usually hate pictures of myself, but these are so good!" "We are so incredibly thankful for YOU!!! I didn't feel so pretty, but seeing the pictures makes me want to just cry! They are perfect!"